the cooking saddle that is.... i can't remember the last time i cooked. 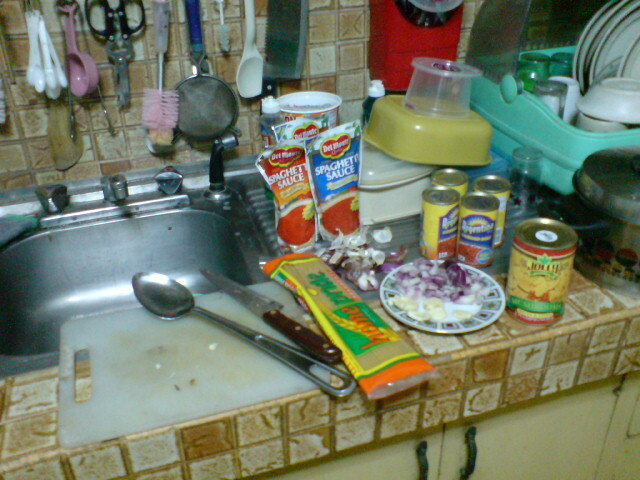 when hubby and i were still living on our own (w/o li'l girl) i used to cook everyday. simple dishes that my husband has grown to love. but ever since we moved in with my parents', i rarely cook. this is because the very few times i did try to cook, they wouldn't eat the meal that i prepared. i dunno why, the same reason they won't eat the stuff we bring home i guess. i mean, i could try again, but let's be practical about it... preparing meals cost money, and when they hardly get eaten, sayang naman. i'll just buy milk and diapers na lang. 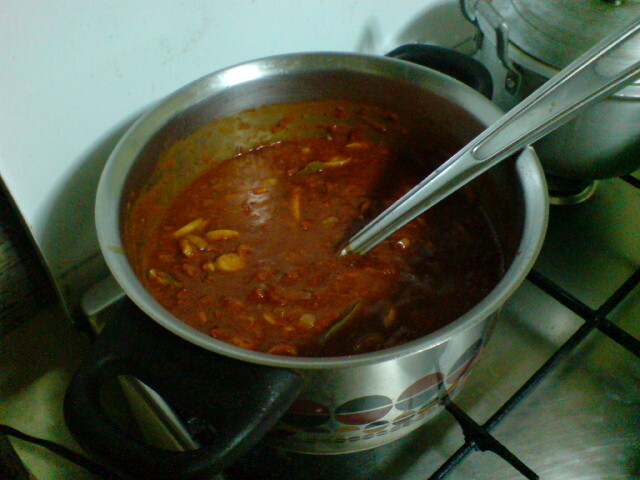 (plus my ego is just not well enough to take my papa's criticism =) ) so i stopped preparing meals. i like the feeling of cooking again. i miss it. actually, i don't really like the process of cooking, what i really do miss is seeing hubby's look of anticipation as he comes home everynight asking what's for dinner... then seeing his face light up as he tastes the dinner i prepared. haaay... priceless.